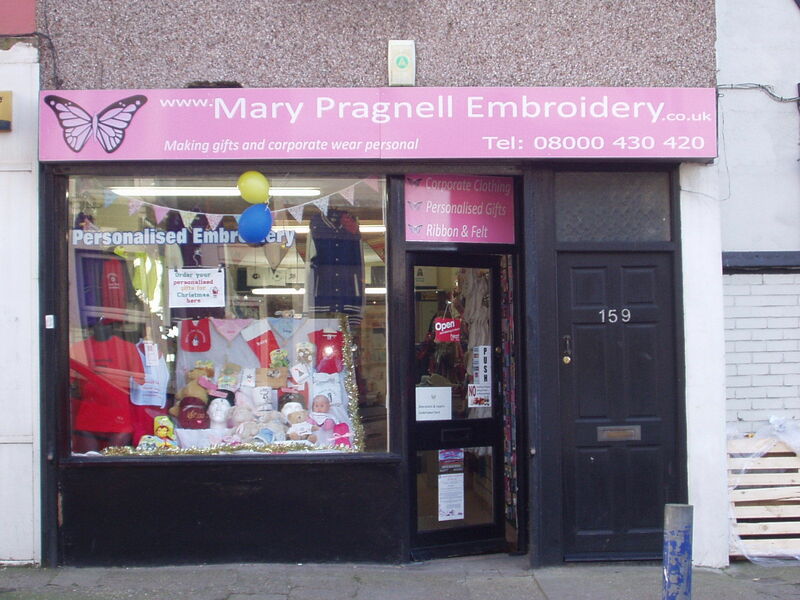 Calli’s Corner appointments are now available at Mary Pragnell Embroidery in Sheerness. Tomorrow is our open event at Mary Pragnell Embroidery in Sheerness on the Isle of Sheppey so come along and see us between 09.00 and 16.00. 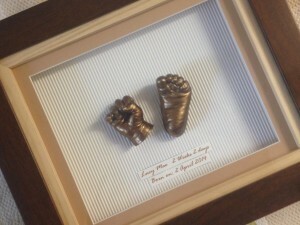 Appointments are available tomorrow to create your memories. 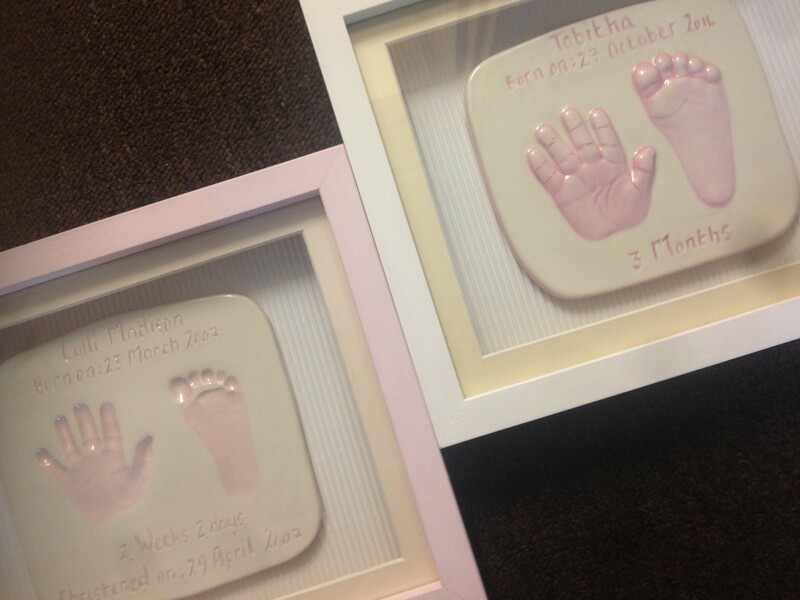 Don’t forget Calli’s Corner casts are suitable for any age whether you are 0 or 99 your imagination is the limit. 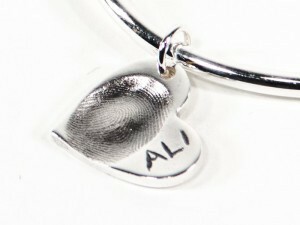 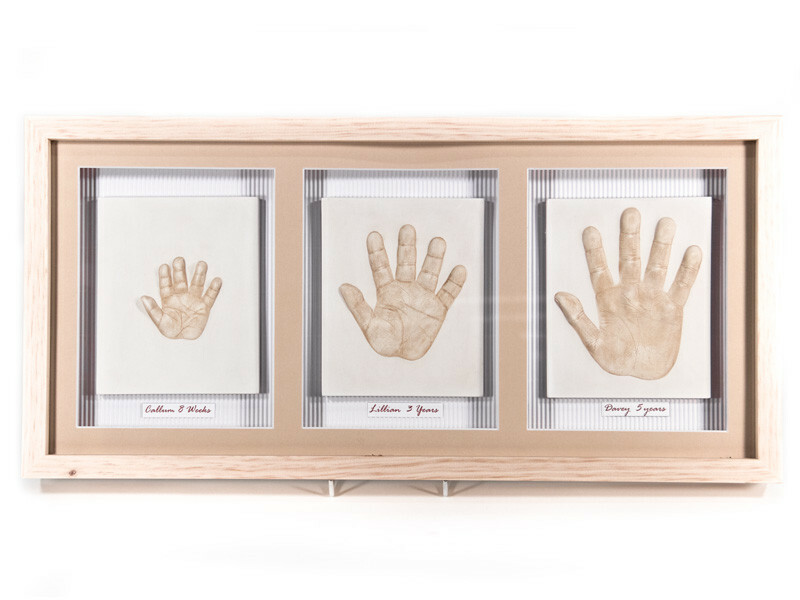 Whether you would like ceramic imprints, 2D or 3D casts or you prefer silver jewellery then we have something for you. 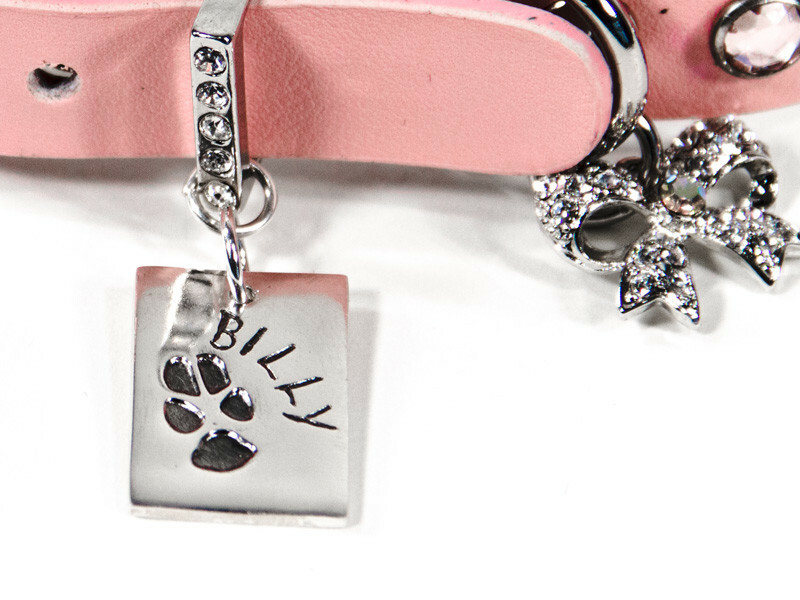 People or pets any member of your family can create a memory to last.